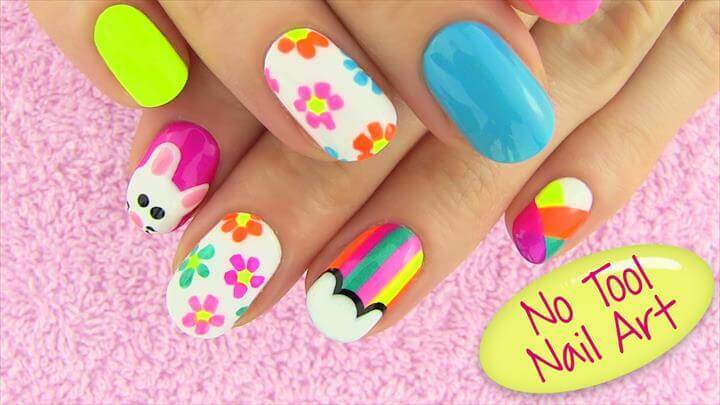 Nail art which is the talk of the town these is basically a creative way to paint, embellish and enhance the beauty of the nails. 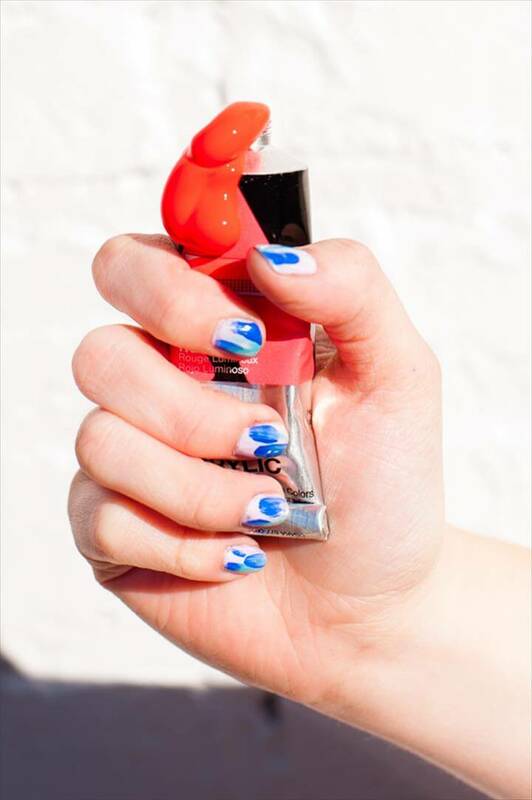 After properly cleaning your nails you can make them shine with the help pf nail art. 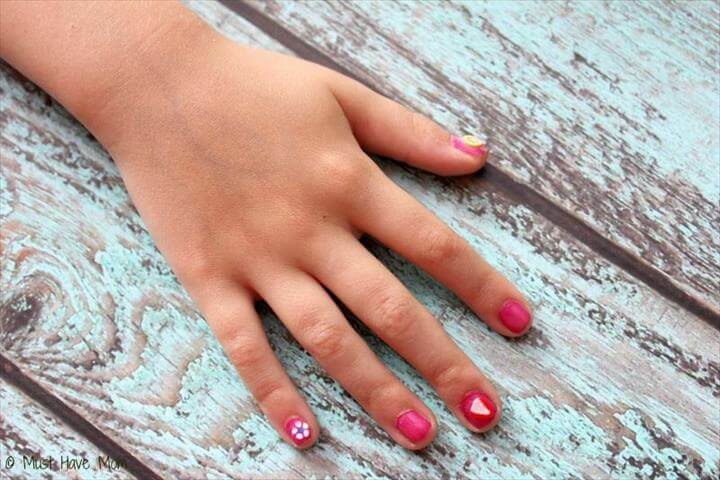 You can choose your favorite nail art from a variety of ideas available and also you can create your own customized idea of nail art work. 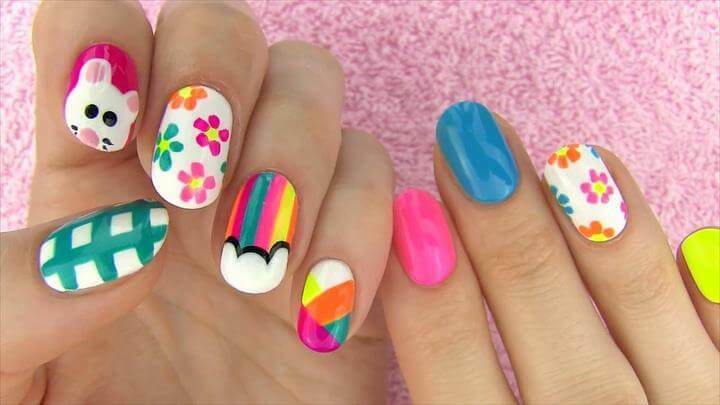 Here we provide you with some really cute and cool ideas of nail art that you can easily do yourself. Share these amazing ideas with your friends too. 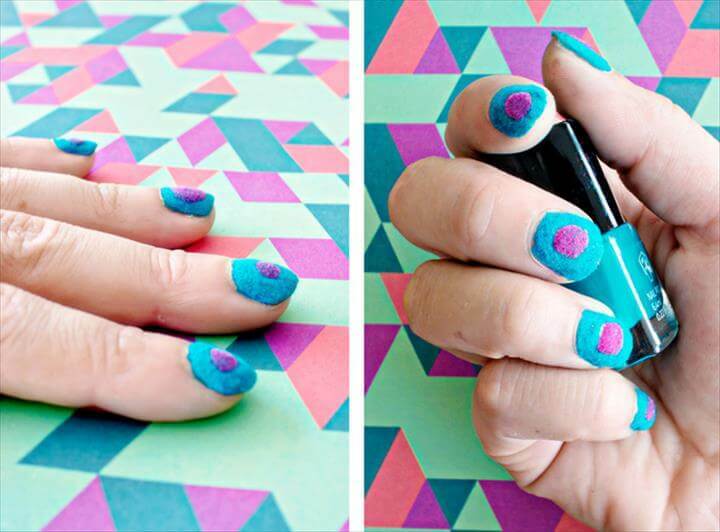 The first one that we have here is a velvet nail art idea that can be done in different vibrant colors to enhance the beauty of your nails. 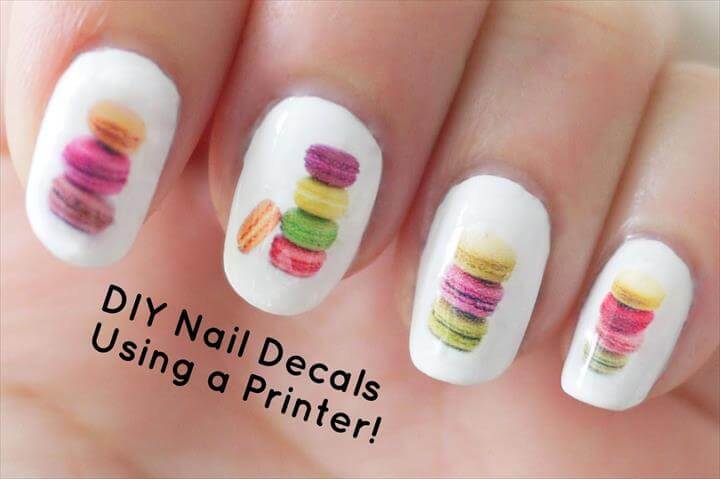 Besides this you can also use brushes to make your nails look unique and extra ordinary. You can choose two lovely colors and brush strokes for this project as you can see here. similarly if you like to be updates all the time you can also do your nail art according to the current ongoing seasons like here you can see fall season nail art which absolutely looks stunning and incredible isn’t it? 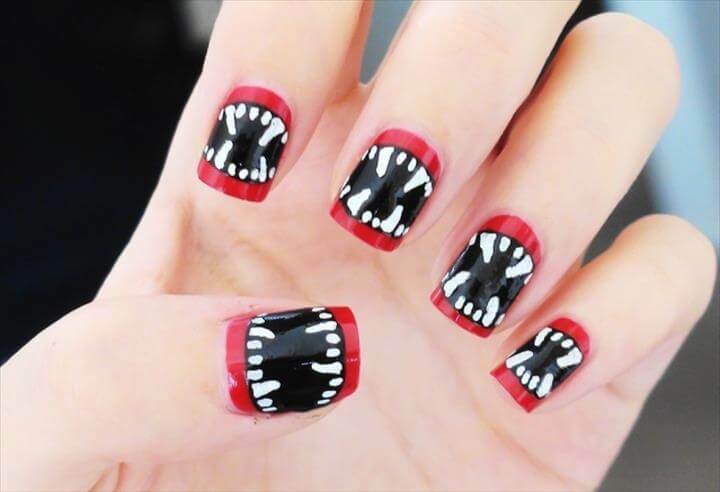 As we know Halloween is also round the corner so try this scary and spooky Halloween nail art for yourself and do share the ideas with your friends. 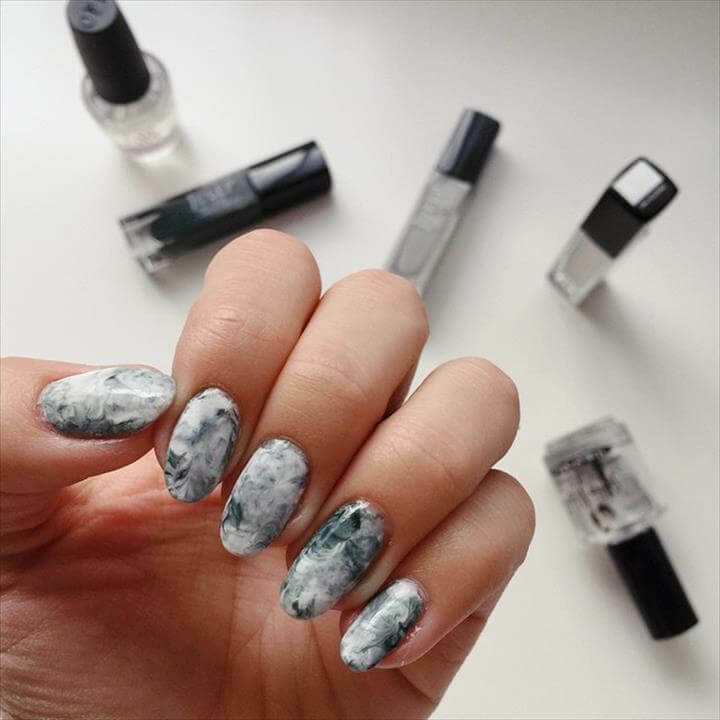 Have you ever thought of giving your nails look of a marble? Try this project and you will be able to do it in absolutely no time and effort. 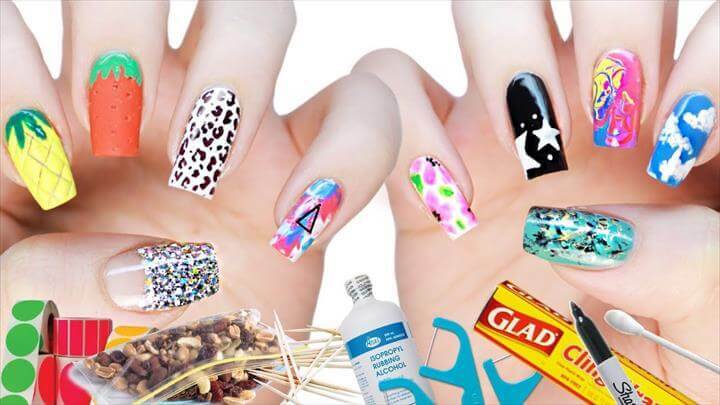 Do try these special and customized 12 DIY Nail Art Top Tutorials and also take help from the tutorials provided with all these projects. 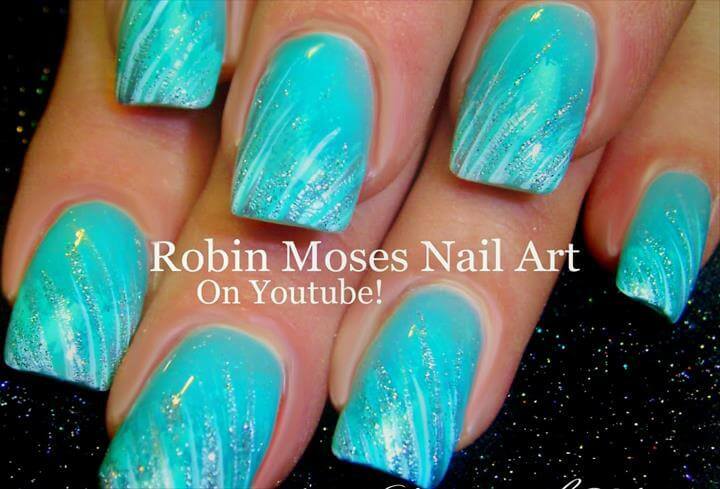 All the above discussed ideas are effortless yet creative but will enable you to create some extra ordinary effects on your nails.